If you are planning to get married then, first thing you must plan in advance is your honeymoon. Here are the 10 most amazing honeymoon destinations in the world by Netmarkers you would like to select for your honeymoon. 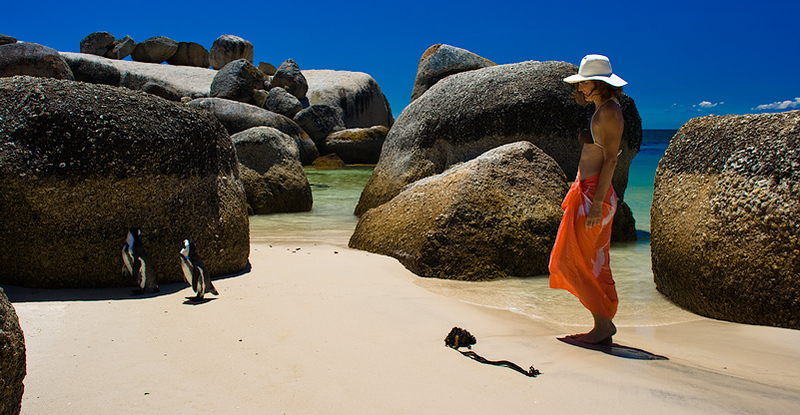 Cape Town is perfect for your honeymoon since it has great landscapes, sizzling beaches, accessible wine country, best safaris and great city life with lot of shopping options. Good hotel options are available in plenty with almost every modern amenity you would love to have. To add spice in your honeymoon trip, Netmarkers suggest you to take your darling to a 90 min drive to Cape Agulhas and Good Hope which you will find in the African continents’s Southern part. Don’t miss to shake hands with penguins who are adopted for warm weather there.